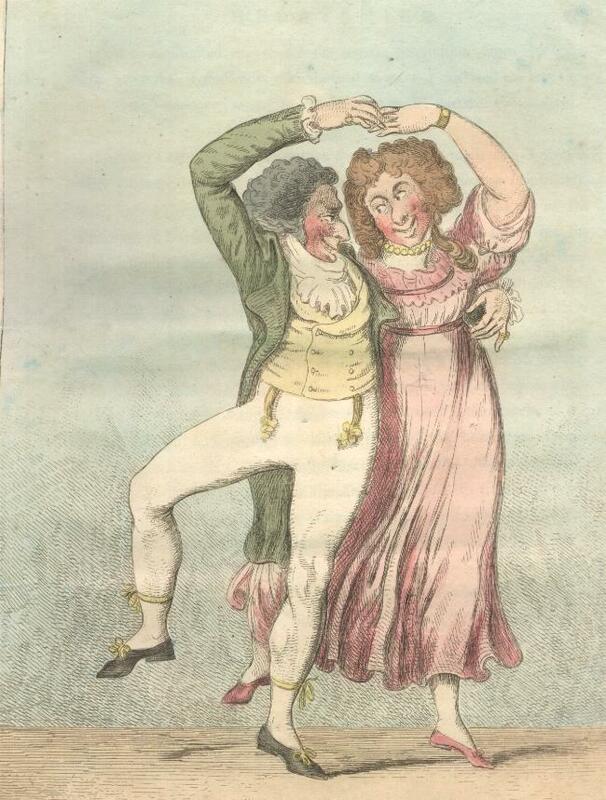 An 18th century dance. Also a figure used in our present day Barn dances.The allemande originated in the 16th century (Renaissance) as a duple metre dance of moderate tempo, derived from dances supposed to be favoured in Germany at the time. No German dance instructions from this era survive, but 16th century French (Arbeau) and British (Inns of Court) dance manuals for the Almain do survive.